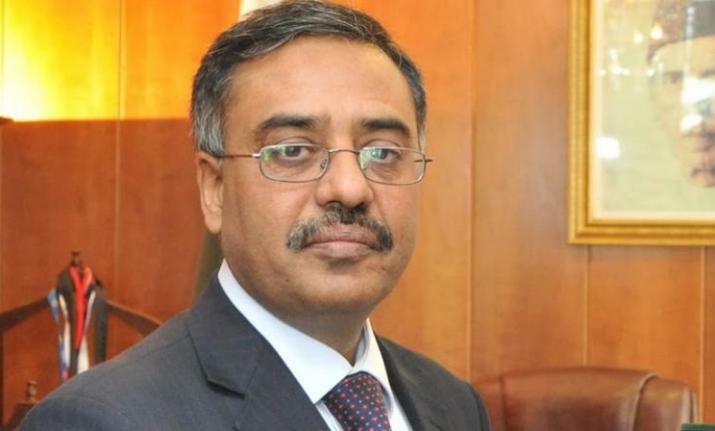 Srinagar: Pakistan on Monday said that it has called back High Commissioner to India Sohail Mahmood for consultations. The development comes in the aftermath of Pulwama attack that left 49 CRPF personnel dead and several others injured. Pakistan Foreign Office Spokesperson Dr Muhammad Faisal said that Mahmood is on way to Pakistan and he left New Delhi today morning. “We have called back our High Commissioner in India for consultations. He left New Delhi this morning,” he tweeted. Mahmood was on Friday summoned in New Delhi by Foreign Secretary Vijay Gokhale who lodged strong protest over the killing of 49 CRPF personnel in Pulwama attack. India has blamed Pakistan-backed Jaish-e-Mohammad militant group for the Pulwama attack on Thursday.